Considering how many games developers are based in Stockholm, it’s no surprise that the city’s gaming industry is often named as the most competitive on Earth. Although you may not realise it, many of the individuals who developed your favourite games like Candy Crush, Minecraft and Battlefield are actually from and based in Stockholm. 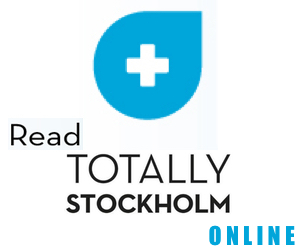 Today, we thought we’d look at the big names in the gaming industry that reside within our humble city of Stockholm. Founded in 2003, King Digital Entertainment – more commonly known as King – is a leading company in the world of online and mobile casual games development, most famous for their 2012 hit Candy Crush Saga. 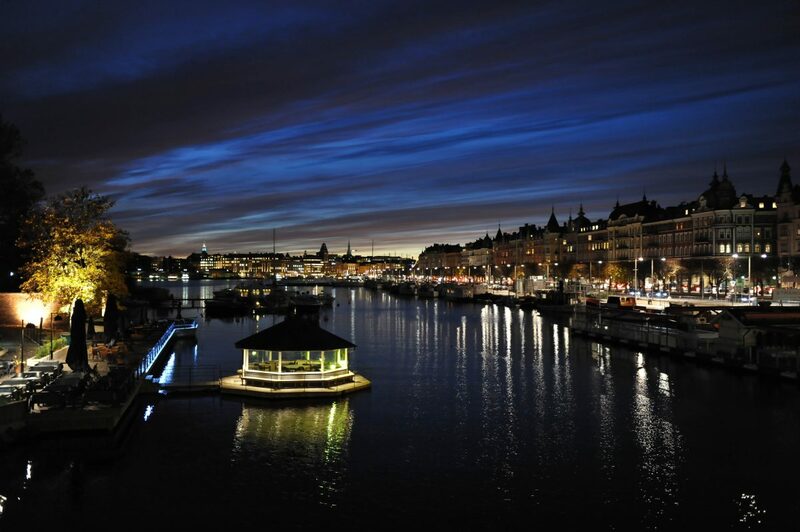 Though they have headquarters around the world, collectively employing over 1400 people, their home base is located on Sveavagen, Stockholm. Other popular games created by King include the Bubble Witch Saga series, Pet Rescue Saga, Paradise Bay and Farm Heroes Saga. As of writing, King has received numerous awards including Best Social Game at the International Mobile Gaming Awards 2013, the Gold Stevie Award at the 9th Annual International Business Awards 2012 and Favourite App at the 2014 Kids’ Choice Awards. As far as legendary companies go, few can outshine NetEnt, formally known as Net Entertainment, which was founded in 1996. For over two decades, the company has been creating online casino games such as Gonzo’s Quest, Guns ‘N Roses and Jimi Hendrix. In fact, NetEnt currently has a catalogue of over 200 slot games and the company serves more than 170 of the world’s most prominent online casino operators, including Swedish casino Sloty where you’ll find most of NetEnt’s award-winning games. One of their main offices can be found on Vasagatan, Stockholm just across the street from Stockholm City Station, where teams are working on new slots such as Planet of the Apes, Blood Suckers II and Shangri-La: Cluster Pays. Over the years, EA DICE has been known by many names, but it has always remained one of Sweden’s leading video game developers, working from Stockholm. Though the company has been a subsidiary of Electronic Arts (EA) since 2006, the company has actually existed since 1992. To date, they are responsible for the Battlefield series, Mirror’s Edge, Star Wars Battlefront and Medal of Honour, as well as the Frostbite and Refractor game engines. As of 2016, this Stockholm business is worth 1,176,949 SEK and continues to create games celebrated by player all around the world. Mojang – One of the newest, successful Swedish video game developers is Mojang – the company behind Minecraft, Scrolls and Cobalt. Although the company was only founded in Stockholm back in May 2009, their revenue already exceeds 4 billion SEK. Lionbite Studios – Few studios are more indie than Lionbite Games, founded by a small Swedish team aiming to create groundbreaking video game experiences for PC, Mac, current-gen consoles and mobiles. Resolution Games – Found on Master Samuelsgatan, Resolution Games is a leading name in the world of virtual reality games development. There are currently three titles to their catalogue: Wonder Glade, Bait! and Jester. Like A Boss Games – Otherwise known as LABGames, Like A Boss Games was founded by Alex Aguilera and many other experienced professionals who have previously worked with King and EA. Their games are mostly mobile and sports-focused. The Outsiders – Over the last few years, the professional that make up The Outsiders – many of whom worked on Battlefield and Payday – have been working on a PC role-playing game titled Project Wight. We’re very excited to see what comes of this project. Rubberbrain – Founded by Minecraft creator Marcus “Notch” Persson’s, little is known about this gaming studio other than it is based in Stureplan. Clearly, Stockholm has its fair share of games developers, and we can’t wait to see which games will be produced in the future, as well as if any new companies pop up over the coming years.